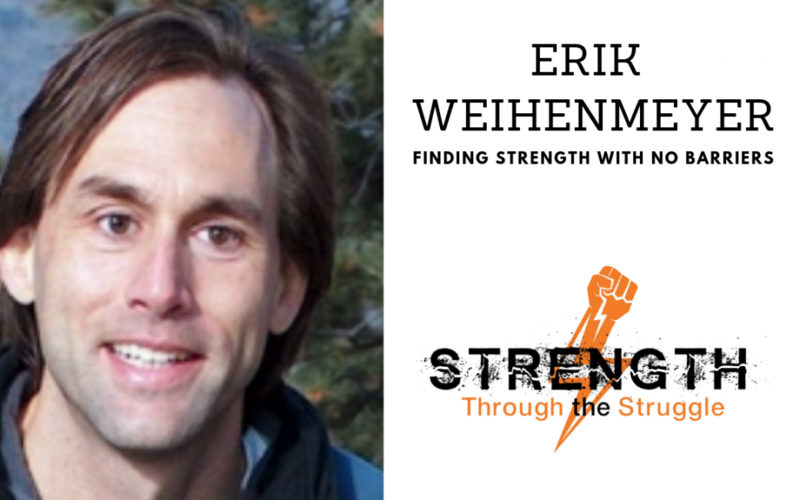 Erik Weihenmeyer is a rock climber. In 2008 he climbed Carstensz Pyramid on the island of Papua New Guinea, completing the Seven Summits, the highest point on every continent. This accomplishment closed the circuit on a 13-year journey that had begun with his 1995 ascent of Denali. He is joined by a select company of only 150 mountaineers to have accomplished the feat. In this episode, Mark chats with Erik about No Barriers – a movement started in part by Erik. They discuss how energy is behind every moment of adversity. Erik reminds listeners to surround yourself with a great team, to keep your heart open, and to be a climber, not a camper.